I love my little man and he is just the cutest/chubbiest thing ever! My first mother's day was great!! 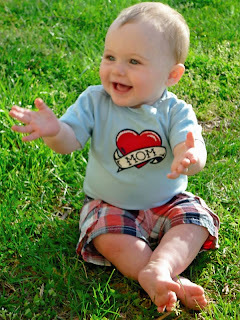 Being a mom is fabulous!! My little cutie pie was the inspiration behind our phonics lessons this week in first grade. We are working with the au and aw sounds. Today on our projector I showed my kiddos the picture above of Mr. Carter and they all said in unision, "AWWWWWW!" BINGO! In came my au and aw babies. I told the kiddos they were letter babies that were just so cute we couldn't help but say "awwwww" everytime we see them in a word, just like Carter. 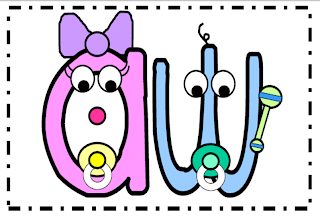 We will be taking good care of our aw and au babies this week while we practice with our spelling words. I created this little unit to go along with it. Now lets just pray my little guy sleeps better than he did this weekend. Teething is the worst!! Happy Monday!! Here's an additional sort for literacy stations or partner practice. Click on the picture to download. I just discovered Scrappin' Doodles and how addictive it is! Who doesn't love anything for $1?!?! 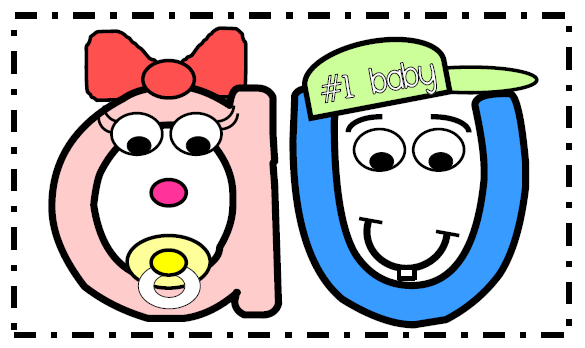 The baby clipart art is from Scrappin' Doodles. Enjoy! This is Fantastic!!! We are SO studying these sounds too :) Thanks so much! This is too cute! Thank you! I can't wait to use it! Thanks for making my last few weeks better!! 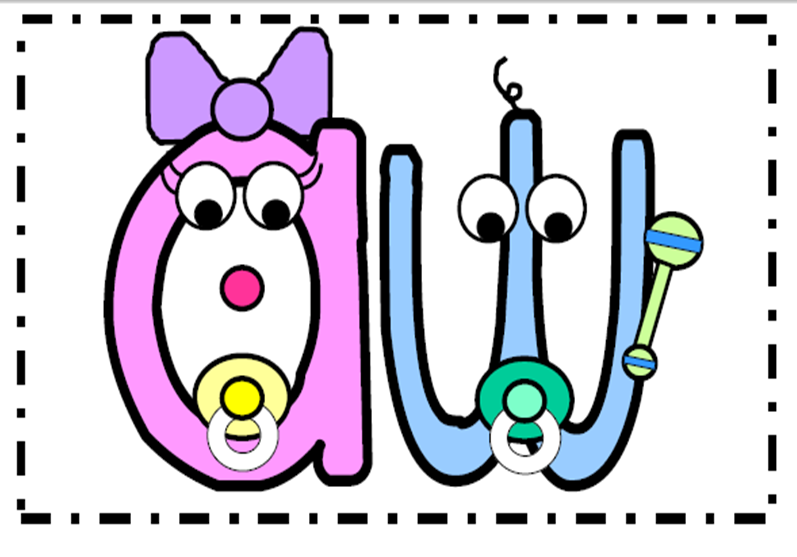 I love the "awwwwwww" idea - really memorable for the children. 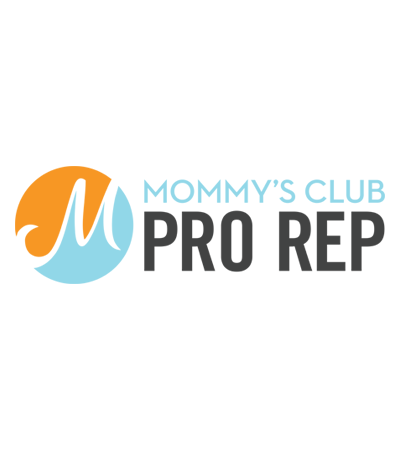 Great blog - I'm a new follower! Thank you so much for the freebie! I am new to the blogging world and I am loving it! Thanks for sharing such a cute unit! Adorable.